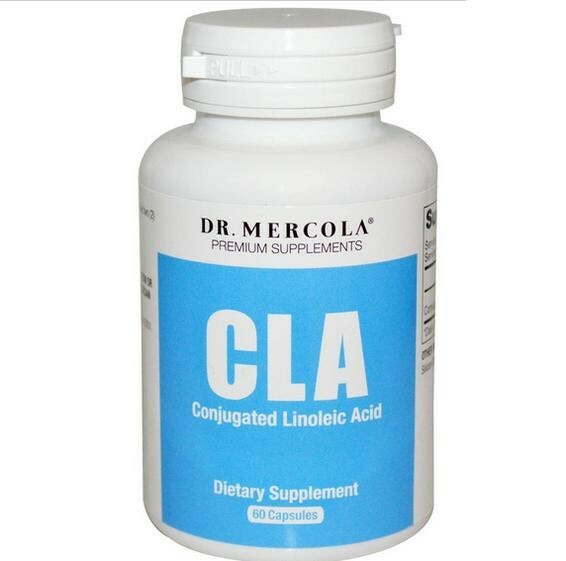 With Dr. Mercola's CLA, you can be assured you're getting the purest of CLA. Capsule (hydroxypropylmethylcellulose, water), siliciumdioxide, rozemarijn blad uittreksel. 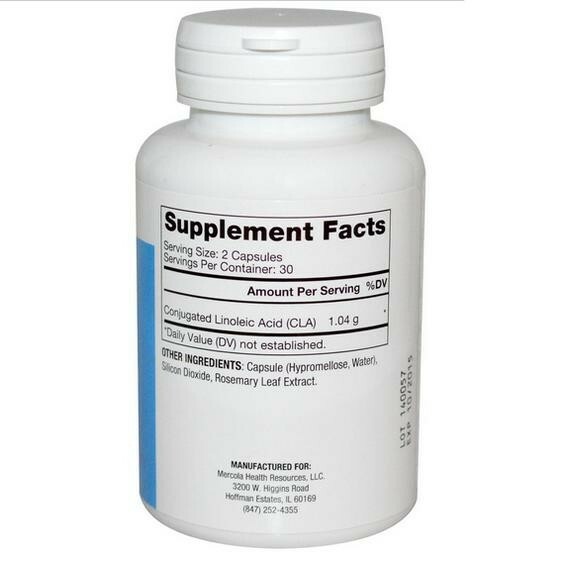 As beneficial as CLA may be to your body, unfortunately, your body cannot make its own supply. You must rely totally on food sources or a high-quality supplement. 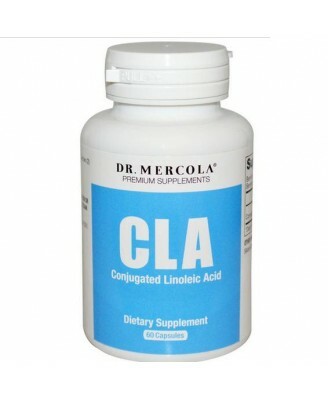 Rancidity is the greatest challenge you'll encounter when shopping for a CLA supplement. Inferior products are often rancid either due to the manufacturing process or because of overexposure to oxygen. 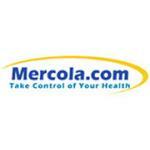 That's why Mercola uses a manufacturer that commits to strict standards and why Mercola use capliques to encase CLA in. Capliques provide a strong barrier against oxygen to ensure your product stays as fresh as possible. Adults, as a dietary supplement, take two (2) capsules per day.